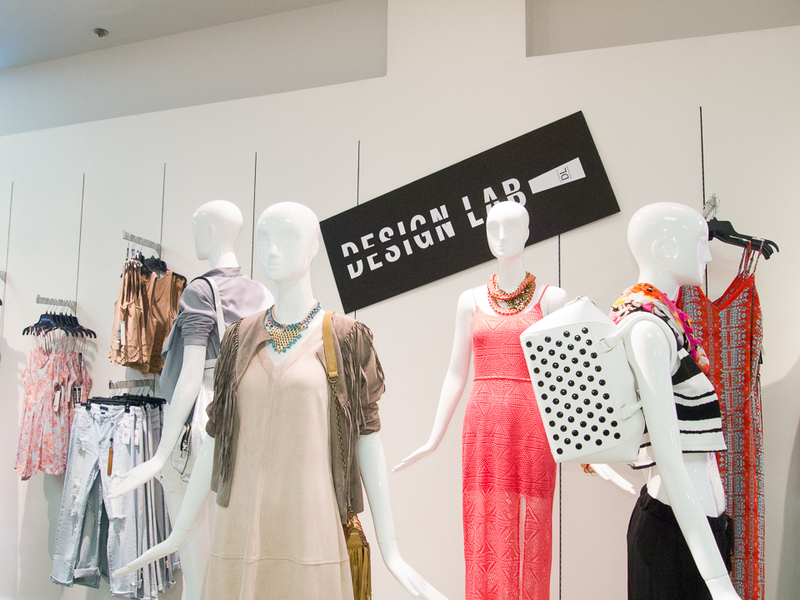 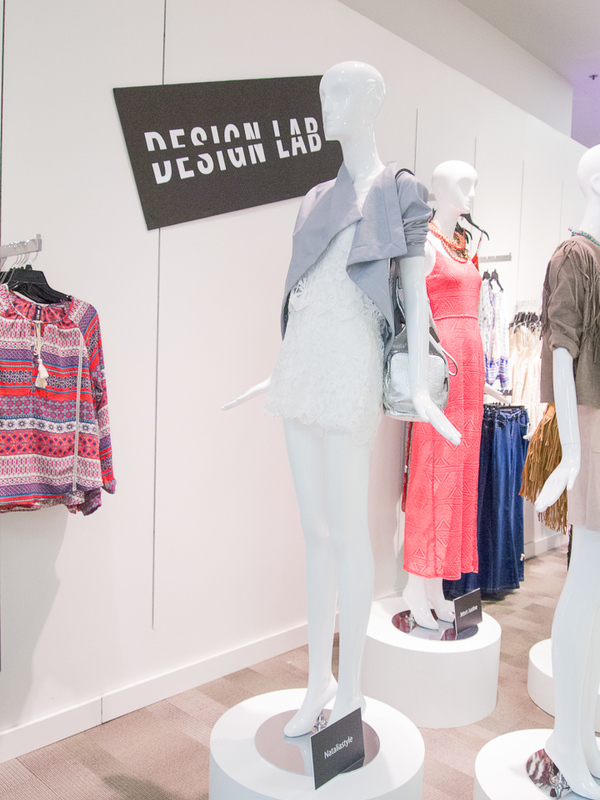 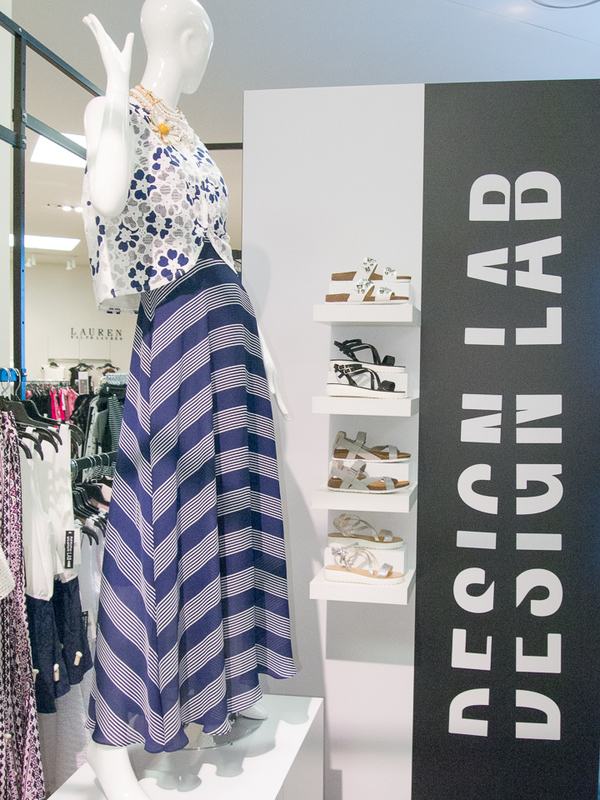 Design Lab, a collection of fashion-forward finds fashion and footwear collection from Lord & Taylor, is now launching in Canada, available at Hudson’s Bay. 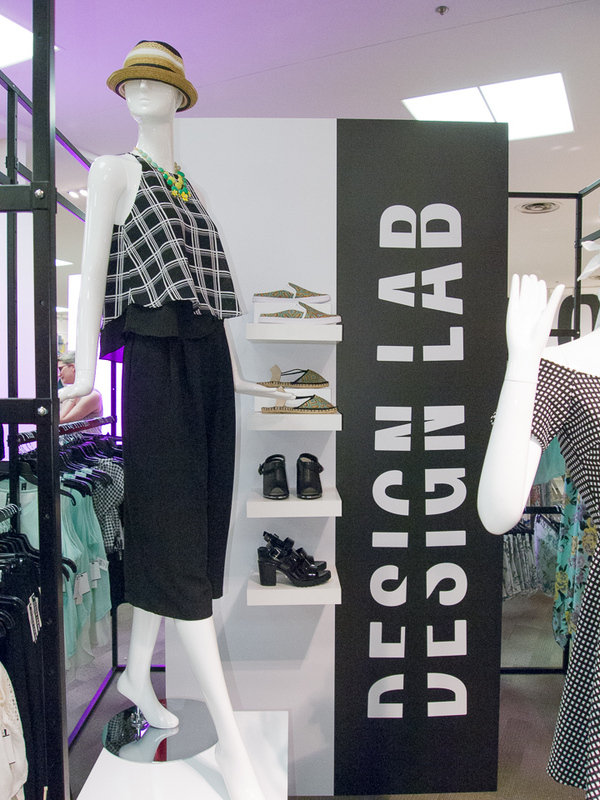 To celebrate the launch, Hudson’s Bay is partnering with fashion bloggers creating launch events at selected Hudson’s Bay stores in Montreal, Toronto, Calgary and Vancouver. 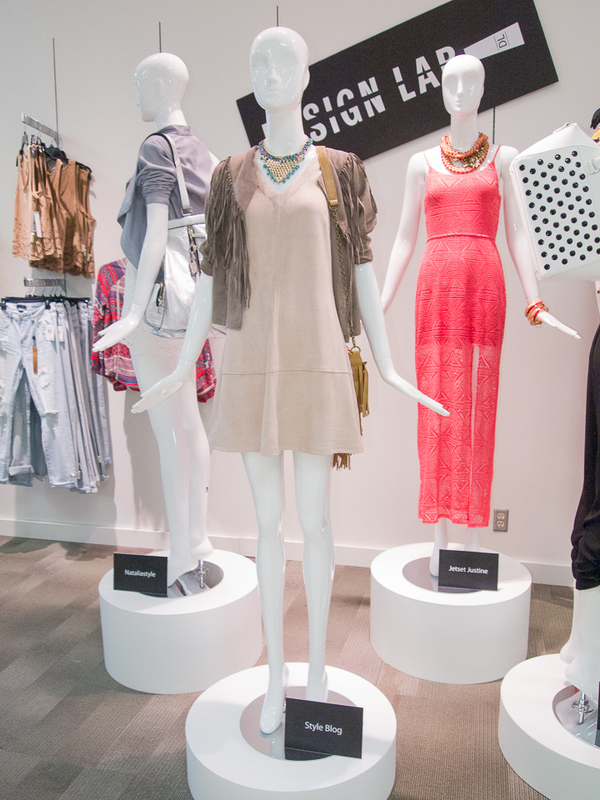 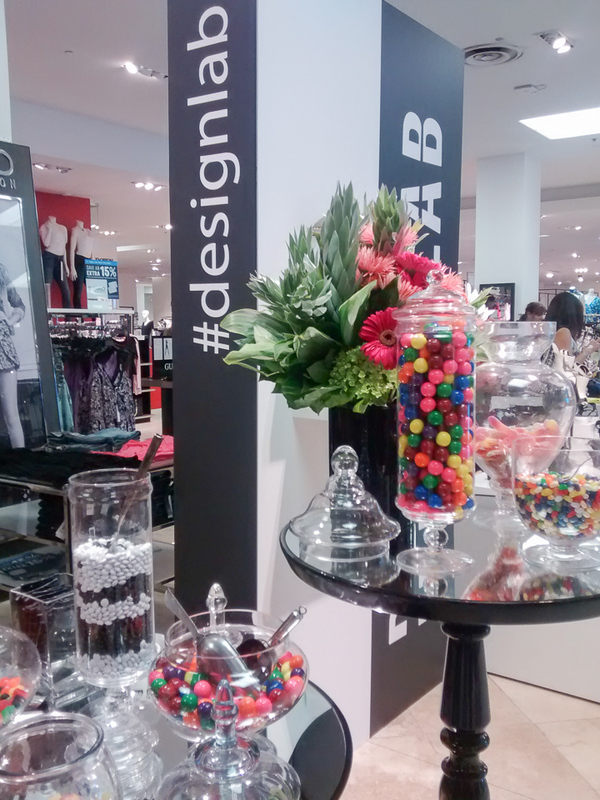 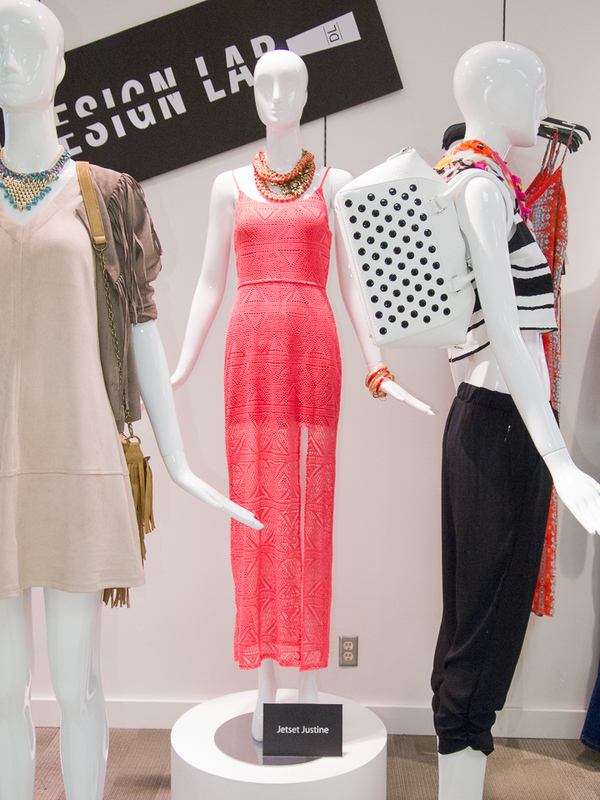 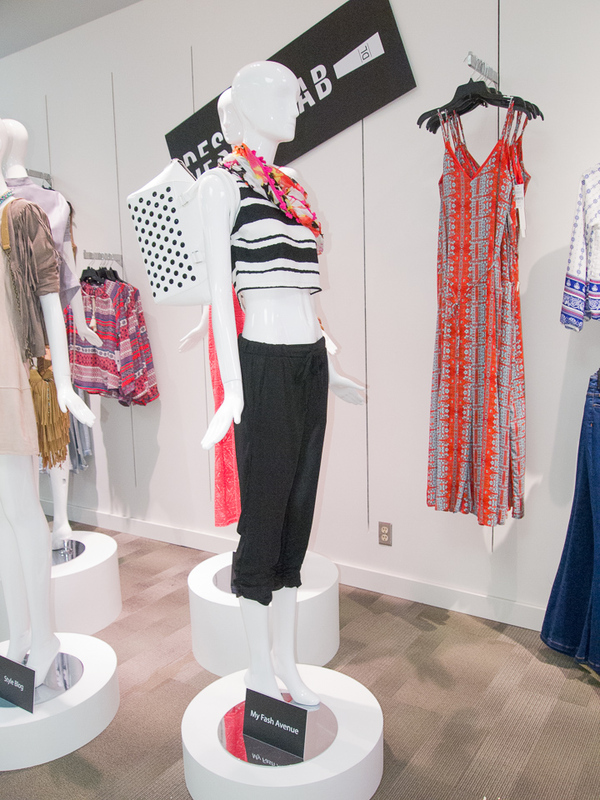 Tofashionistas.com were on hand at Toronto’s Yorkdale store launch event, and bring you looks created by four bloggers.